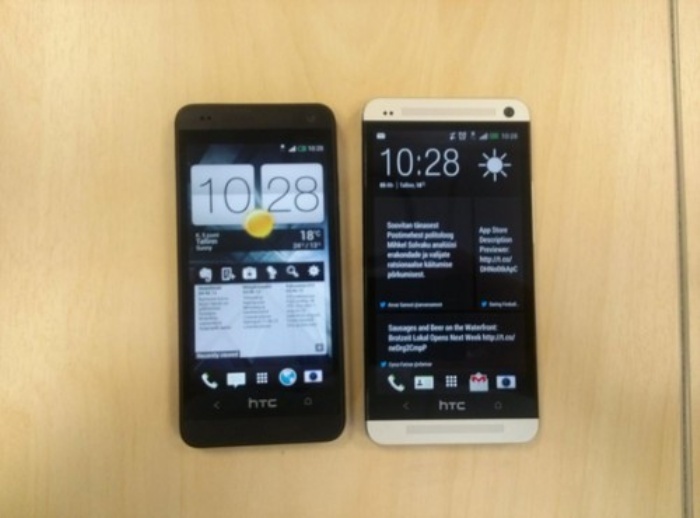 Rumor Mill: HTC One Mini Might Be Released This August | OhGizmo! The HTC One is one of the biggest rivals to Samsung’s Galaxy S4, and it looks like both smartphone manufacturers will be facing off once more this summer. Samsung has already announced the Galaxy S4 Mini last month. HTC hasn’t made any official announcements on a mini version of the One, but rumors are rife that a smaller version of their flagship phone is in the works. Sources claim that the HTC One Mini will be released sometime this August. It will sport a 4.3-inch screen and come with a Qualcomm processor that’ll be less powerful than what the One is equipped with. That’s to be expected, considering that this is the “mini” version of that phone. HTC will confirm the news in due time, so I guess we’ll all just have to wait and see when or if they do.